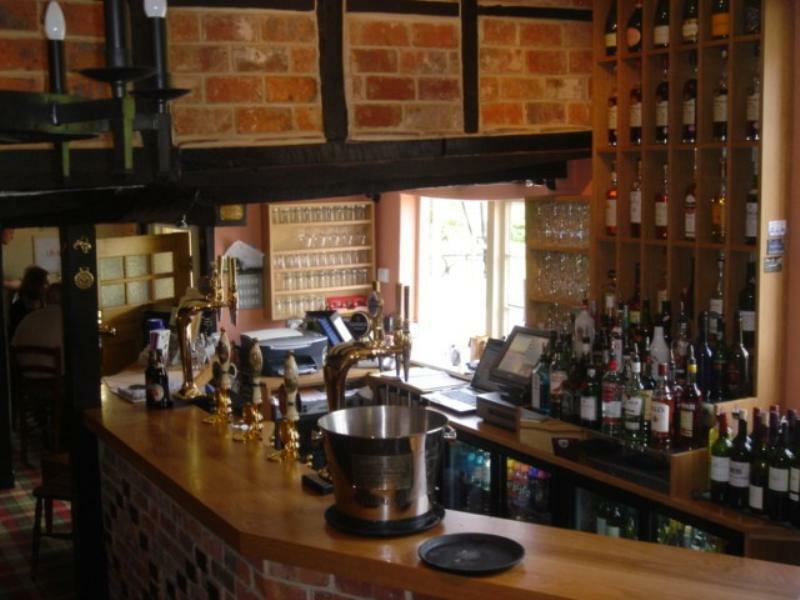 Following a refit and a change of ownership, the Nags Head in Great Missenden is entering a new era. 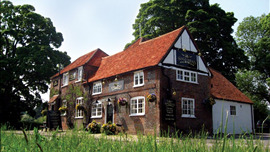 The pub itself - a charming fifteenth-century hostelry situated along the valley of the River Misbourne - is rapidly gaining a reputation for fine food and drink, thanks to a dedicated kitchen team who have recently picked up an AA Rosette for culinary excellence. 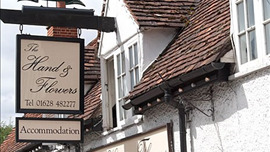 Owner Alvin Michaels also runs the Bricklayers Arms, Flaunden, and several dishes on the new menu first saw the light of day across the border in Hertfordshire. Favourites such as pan-fried foie gras with grilled apples and sherry jus or wild mushroom feuilleté are now wowing a new audience, alongside confit of Barbary duck with sweet-and-sour orange jus, boned stuffed quail and fillets of sea bream with saffron cream sauce. Home-smoked meat and fish are a speciality (try the duck with grilled almonds in a pastry basket with honey dressing) and the choice of desserts might run to hot chocolate sponge pudding and crêpes filled with Cointreau, Mascarpone, grapefruit and mandarins. 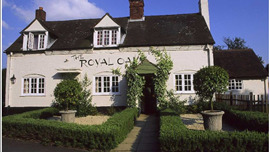 To drink there are locally brewed cask ales plus a fine choice of wines to suit all tastes. 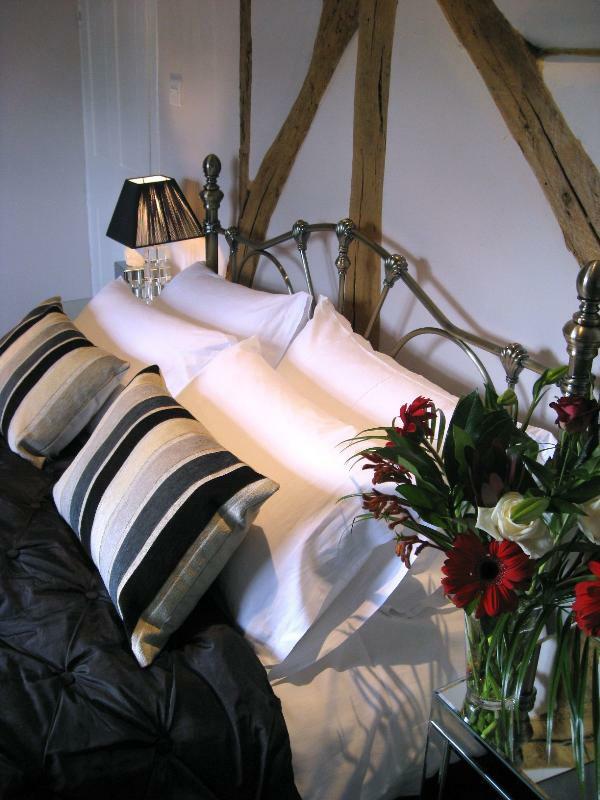 The Nags Head also has seven double rooms for those wanting to stay over. 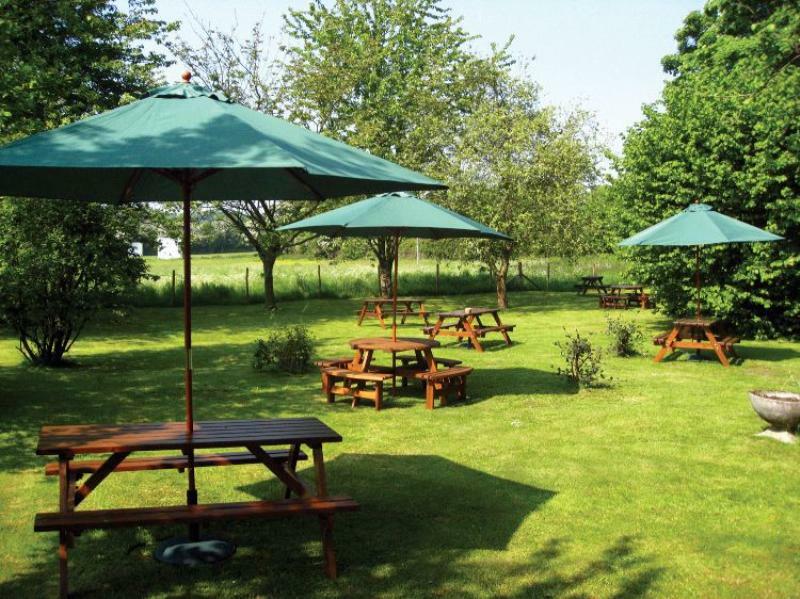 The Nags Head is now open on Sunday night serving food till 8.30pm. 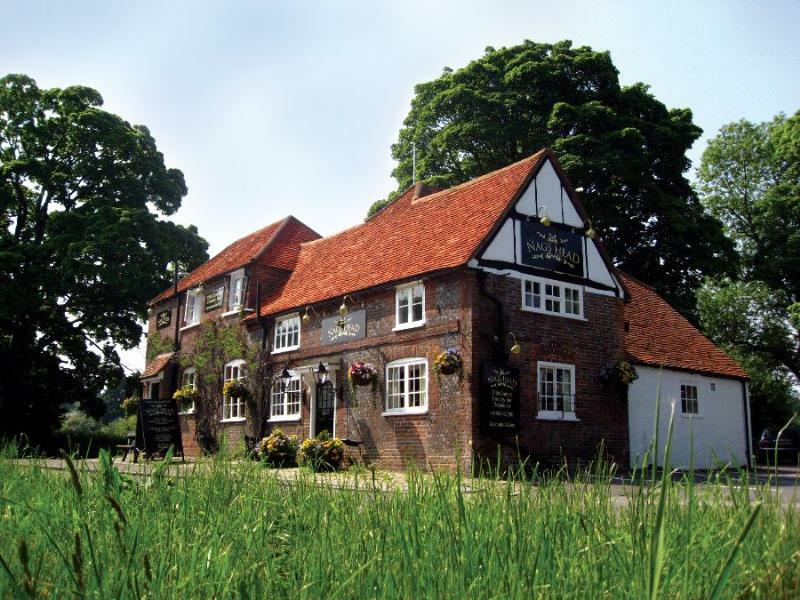 Following a refit and a change of ownership, the Nags Head in Great Missenden is entering a new era.